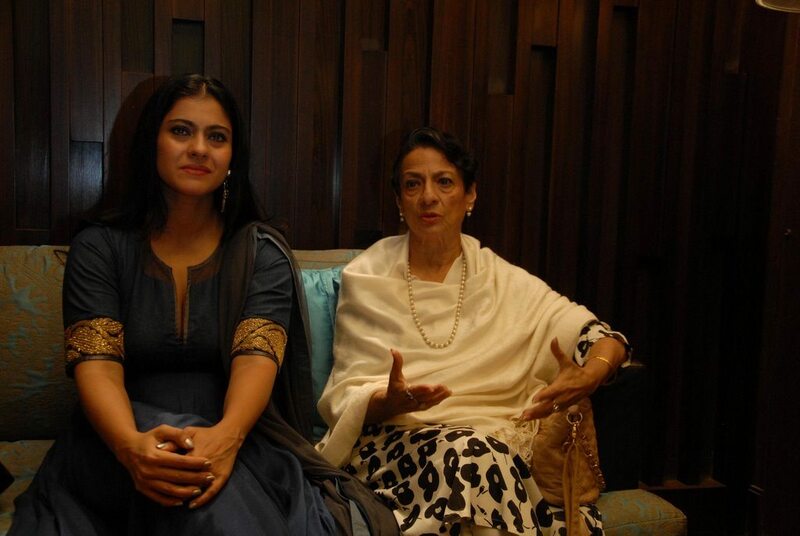 Actresses Kajol and Tanuja support a social cause. 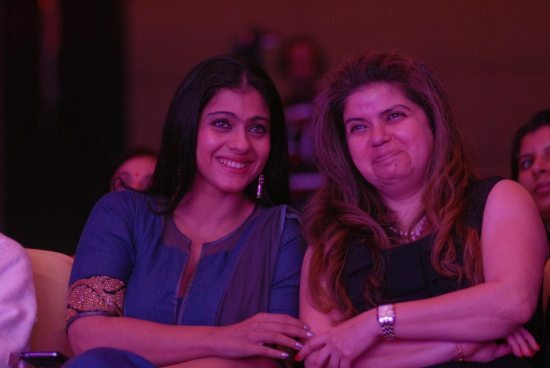 Bollywood’s mother-daughter duo Kajol and Tanuja attended a breast cancer awareness seminar held in Pune on July 24, 2014. 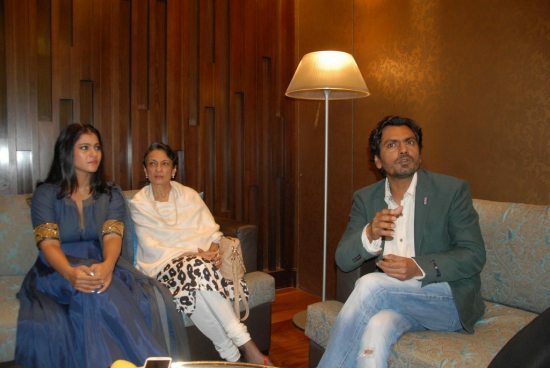 The seminar was organized by the Prashanti Cancer Care Mission and was also attended by actor Nawazuddin Siddiqui. 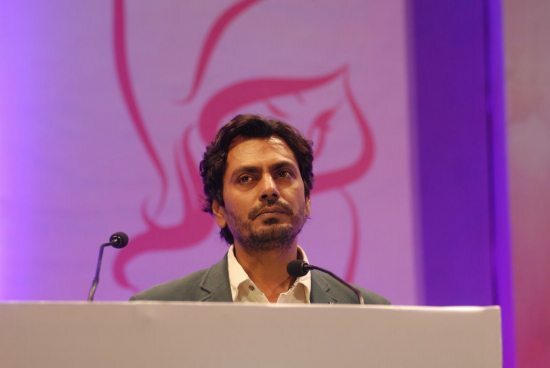 The program was organized to create awareness about breast cancer and educate women about breast health with presentations, audio visuals and live videos on prevention. 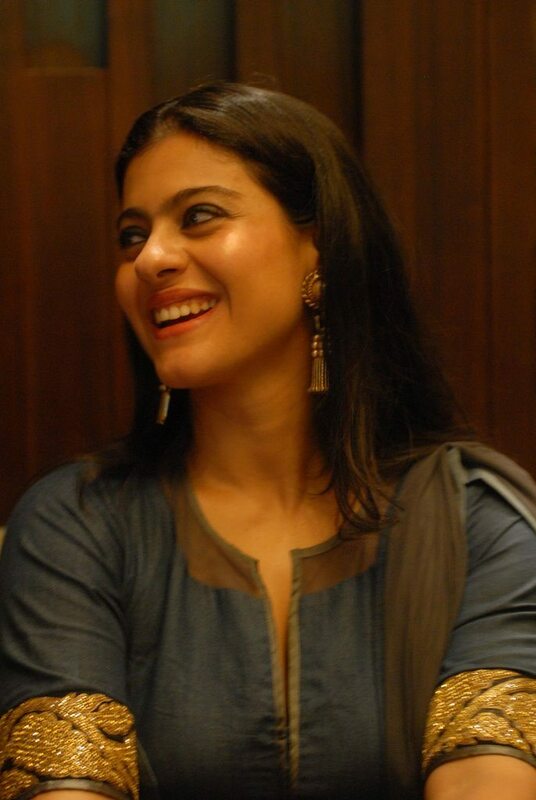 Kajol agreed to be the brand ambassador for the campaign; early detection and innovative dimensions of embracing aesthetics in the management of breast disease were some of the issues that were discussed at the seminar. 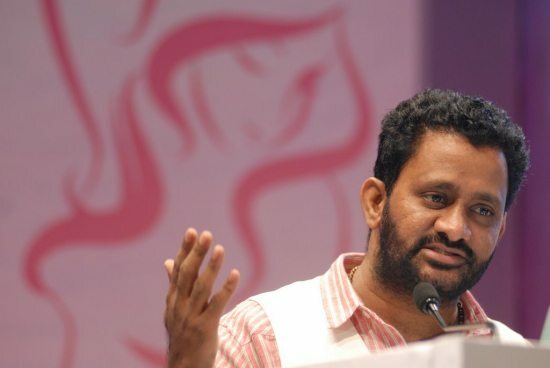 Oscar award winning sound designer Resool Pookutti and Siddiqui also delivered short addresses at the event. 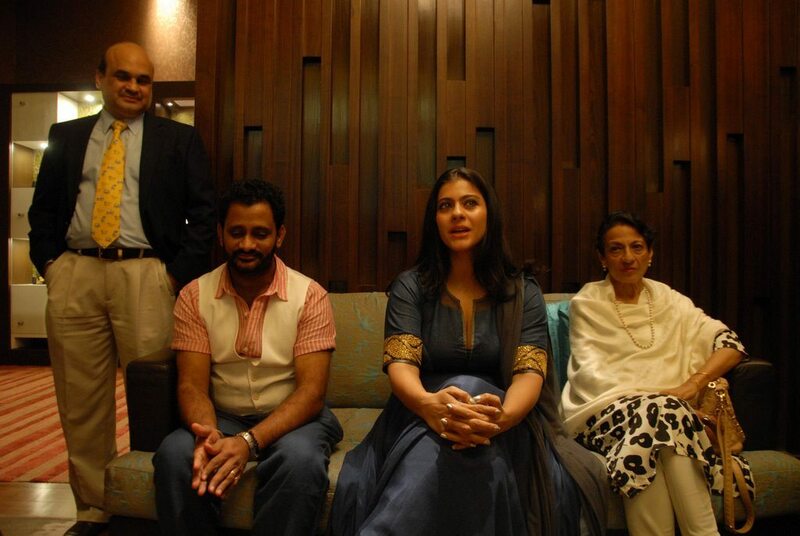 After the seminar, there was a dance and music session wherein the participants had an opportunity to interact with the stars.